My Listening Bible | christianaudio | Audiobook Download - Christian audiobooks. Try us free. The Bible children can really listen to! My Listening Bible doesn’t just retell the Bible stories; it includes actual Scripture that brings the Bible to life! With 85 exciting Bible stories from the clear and easy-to-understand New Living Translation, kids won’t want to stop listening! 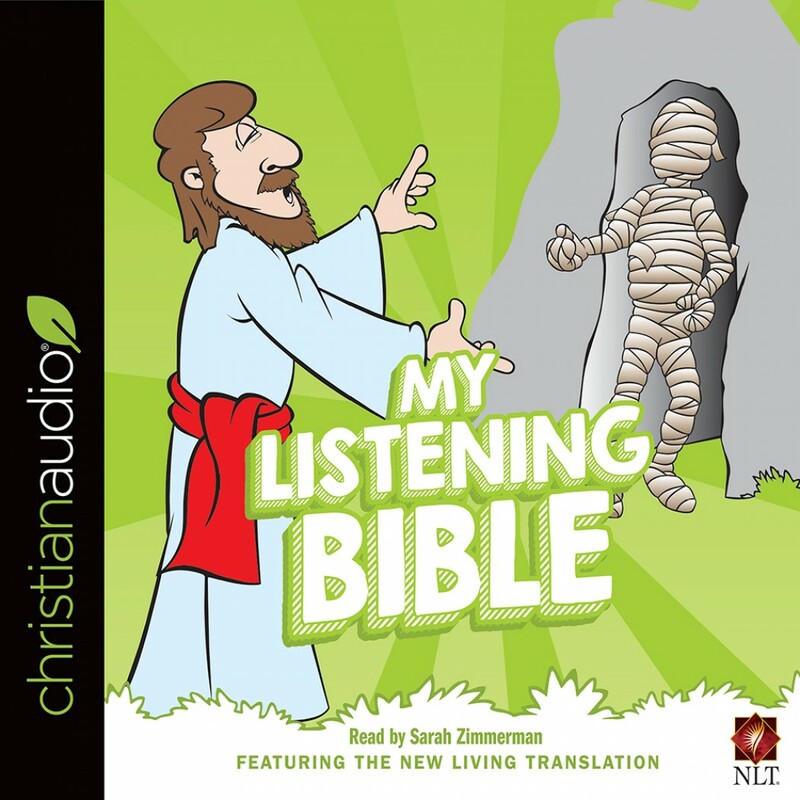 My Listening Bible is a fun and simple, yet meaningful way to engage kids of all ages with the Bible while helping them to build a solid faith foundation.